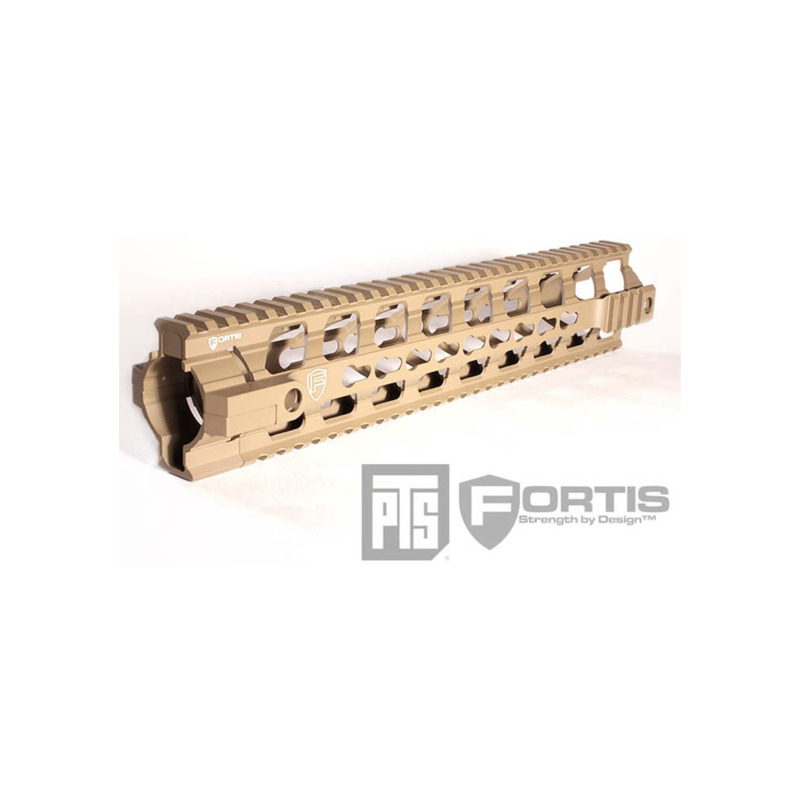 Fortis REV™ is an extremely lightweight yet robust free floating rail system. We've managed to reduce as much weight as possible while maintaining strength by utilizing a 1 piece body design. 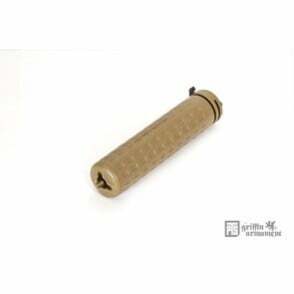 KeyMods were added at the 6 & 9 o'clock positions for modularity and additional weight savings. This airsoft product is manufactured under authorized Fortis Manufacturing license. Fortis Manufacturing logo and associated brand names are trademarks of Fortis Manufacturing in the United States and/or other countries. * Black Colored Aluminum finish with authentic licensed Fortis markings. 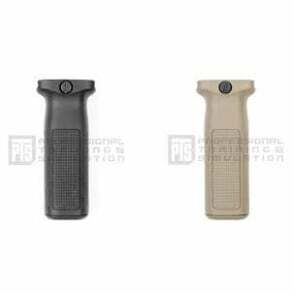 Dark Earth Colored Aluminum finish is also available for 12 version. * Contiguous Milspec 1913 Top Rail and Milspec 1913 rail sections at the front of the rail. 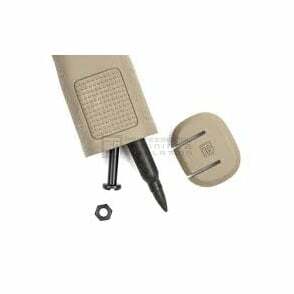 * Rotation Limited QD Sockets and anti-Rotation Tabs (Fits Forged Style Airsoft Upper Receivers). * True specification KEYMODs mount holes at the 3 & 9 O'clock. * Compatible with most standard (34.5mm) Airsoft AR15 Barrel Nut (Not Included). 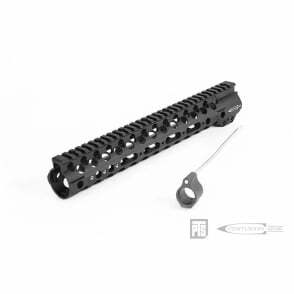 * Includes replica Fortis low profile gas block and gas tube. * Actual Length: 12.429" / 9.234". * Dimensions (in packaging): 330x71x71mm (12 version).